FROM DANDENONG TO CARRUM DOWNS! 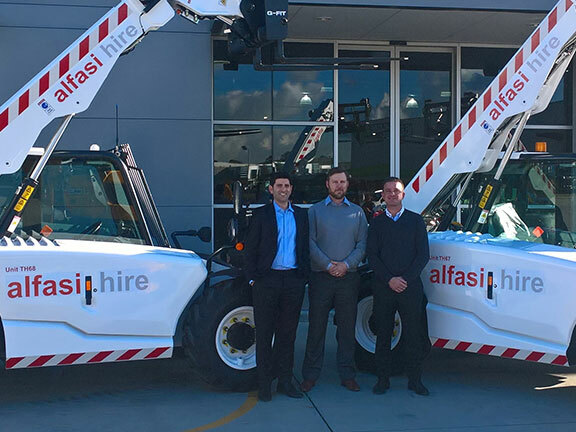 At Alfasi Hire we continually improve and reinvest in the latest technology on the market. That’s why we chose to purchase the three JCB telehandlers over other brands in the market. We make a point of difference to have the newest fleets, with the top machines from leading manufacturers. It’s very important that every machine in our fleet is in line with the stringent safety requirements we have outlined, and JCB provides those features and more.